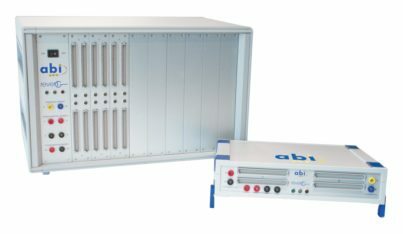 ABI Electronics Ltd is a leading supplier of test and measurement equipment as well as a renowned contract electronics manufacturer. ABI is known for keeping abreast of technology changes in order to offer solutions that are in response to its customers’ needs. 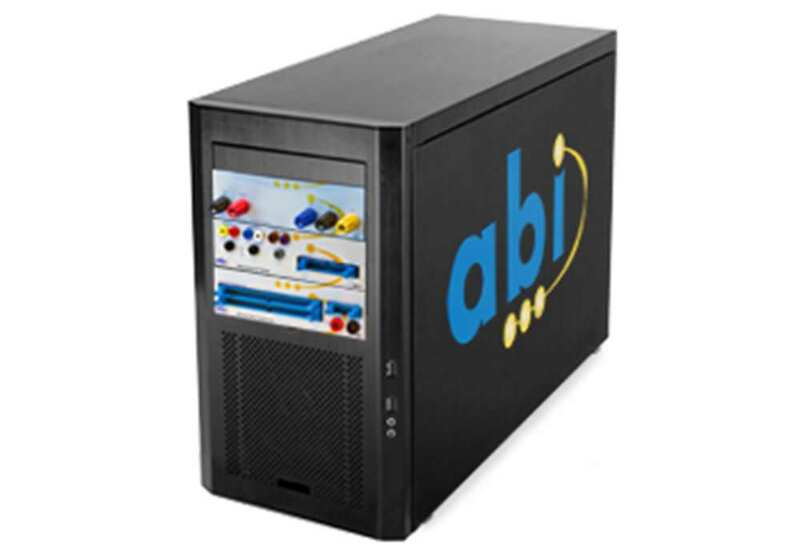 ABI Electronics offers a wide range of products, starting with the flagship BoardMaster 8000 PLUS as a versatile, self-contained and easy-to-use test system. 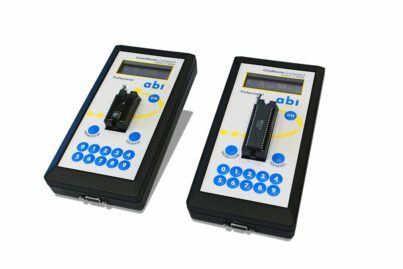 It offers a comprehensive set of test instruments for fault-finding on almost any kind of PCBs and allows users to generate test sequences. The SYSTEM 8 range makes use of a design versatility by offering any combination of the modules found in the BoardMaster 8000 PLUS. The CircuitMaster 4000M was designed to simplify the safe probing of fine pitch PCBs and to reduce the time required to set up for a measurement. The JTAGMaster is a solution for the testing, fault-finding, and programming of complex PCB assemblies with JTAG devices, including QFPs and BGAs. Other products cover different needs in electronics engineering, such as the RevEng schematic learning system designed to generate professional schematics from a sample board. 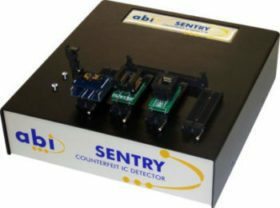 For issues in the supply chain and introduction of counterfeit components, ABI offers the award-winning SENTRY counterfeit IC detector. 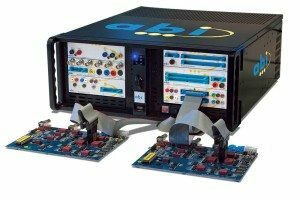 The SYSTEM 8 range is made up of modules that can be combined together to suit a variety of test applications and requirements. 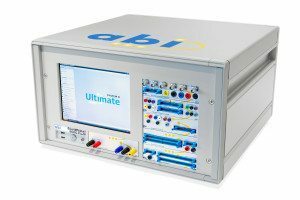 The BoardMaster 8000 Plus is the ultimate in fault-finding and general purpose test and measurement systems. The JTAGMaster Tester and Programmer is a fully integrated solution for the configuration and diagnosis of Programmable Logic Devices (PLDs). 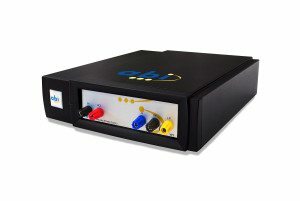 SENTRY is easy to use the tester, aimed at goods inwards inspectors and designed to measure the unique electrical signature (PinPrint) of components. RevEng offers an effective method of creating professional quality circuit diagrams from a sample board. 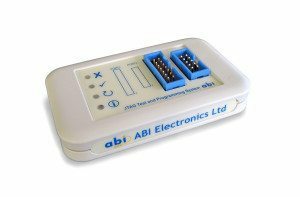 The ABI Compact Professional Range is a low-cost, hand-held out-of-circuit IC tester.